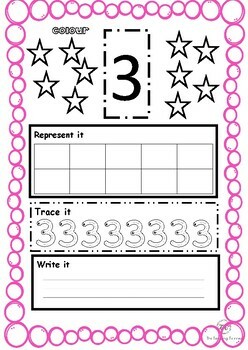 This resource can be used in any classroom to assist studnets with number recognition. 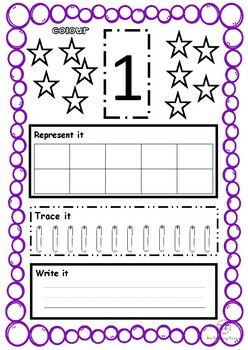 Print and laminate to keep reusing or print each page for your studnets to practice writing, tracing and representing the number on a tens frame. 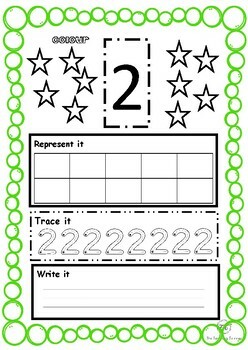 This bright and colourful resources is a great addtion to your maths resources.